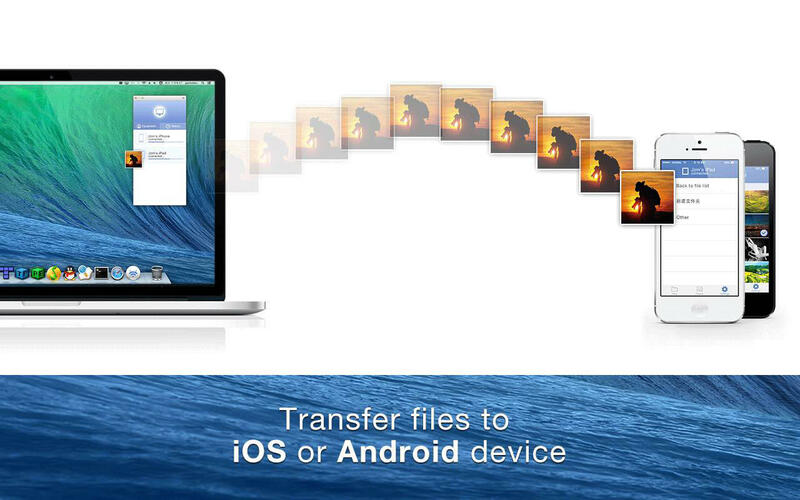 Transfer files the easiest way. 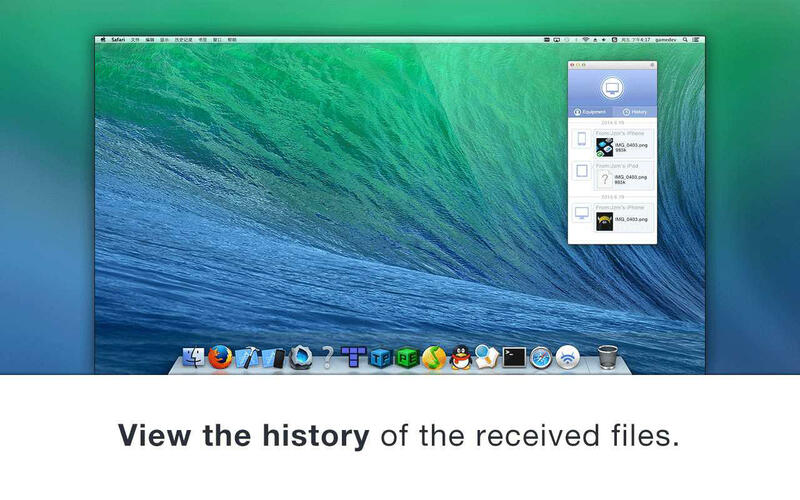 Just drag & drop the files to the target iOS or Mac OS X devices. You don't need to be connected to internet, just use local wi-fi to transfer file. the iOS, Windows, An'droid version will come soon! Any suggestions or problems please contact us with hickorytech@hotmail.com.